This is where we put things that strike us as cool, no matter whether it has anything to do with the EMC or not. 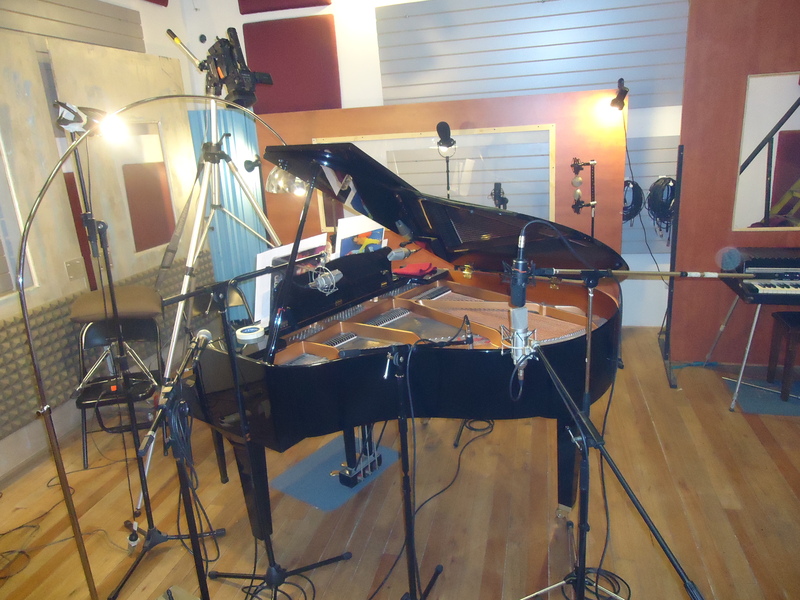 Daniel Varela sends us news from Buenos Aires of his exciting project to record Hugh Shrapnel’s massive Cantation II (1970), for any number of pianos. 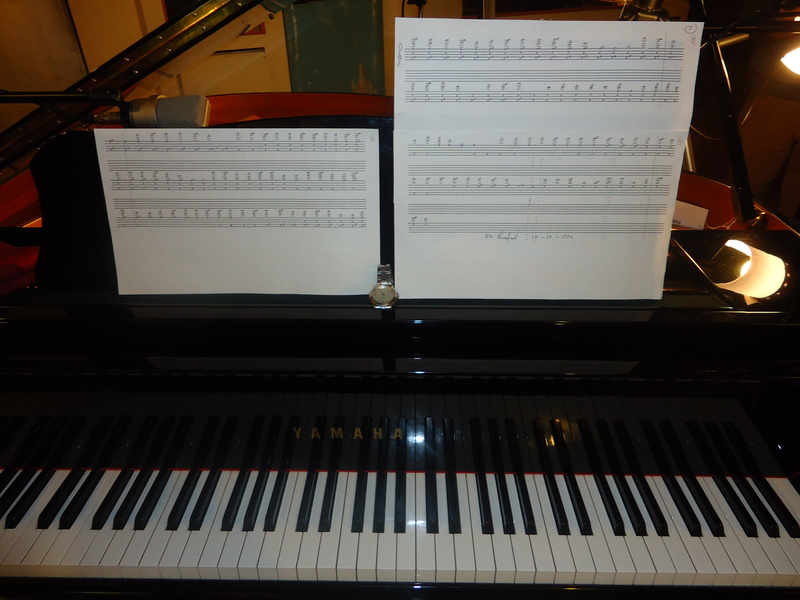 Varela has used four piano tracks, The whole recording is a little over 5 hours, with slight variations in time for each part. Can you imagine? 20 hours! 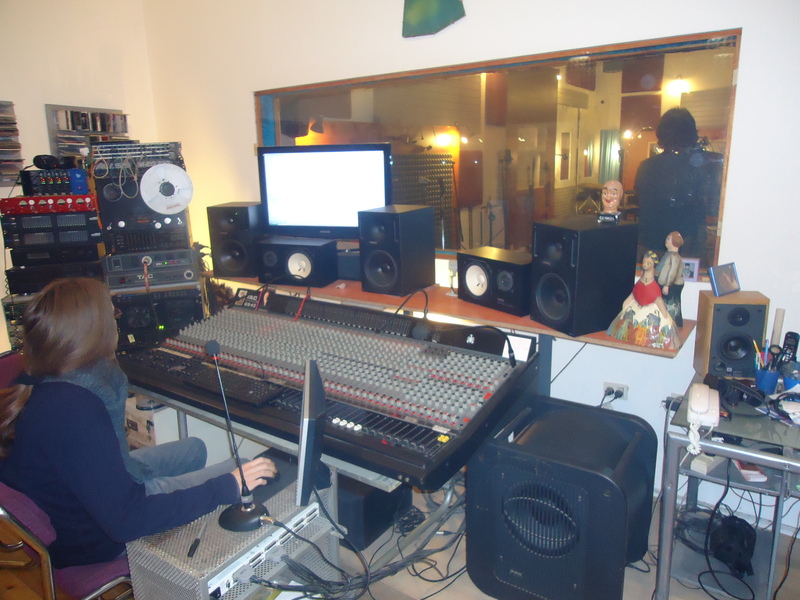 It’s now in mixing and all that good stuff, but Daniel sent us some pictures from the recording sessions. We’re looking forward to more of that Shrapnel-y goodness!